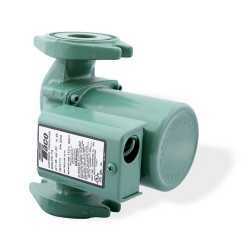 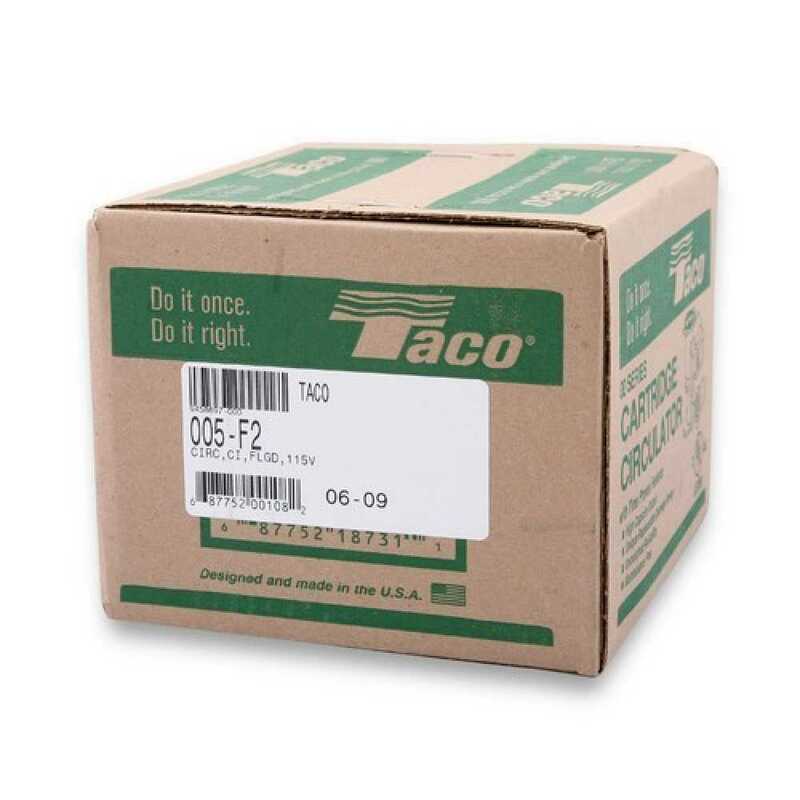 The 005-F2 from Taco is a Cast Iron Circulator Pump, 1/35HP, 115V. It's designed for a wide range of residential and light commercial water circulating applications. 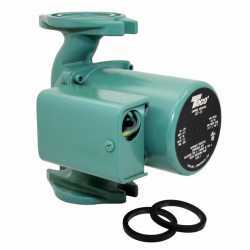 It features a unique replaceable cartridge which allows field-service, and saves the need for replacing the entire circulator. Typical applications for this model are zoning with pumps, adding a zone and fan coil installation. 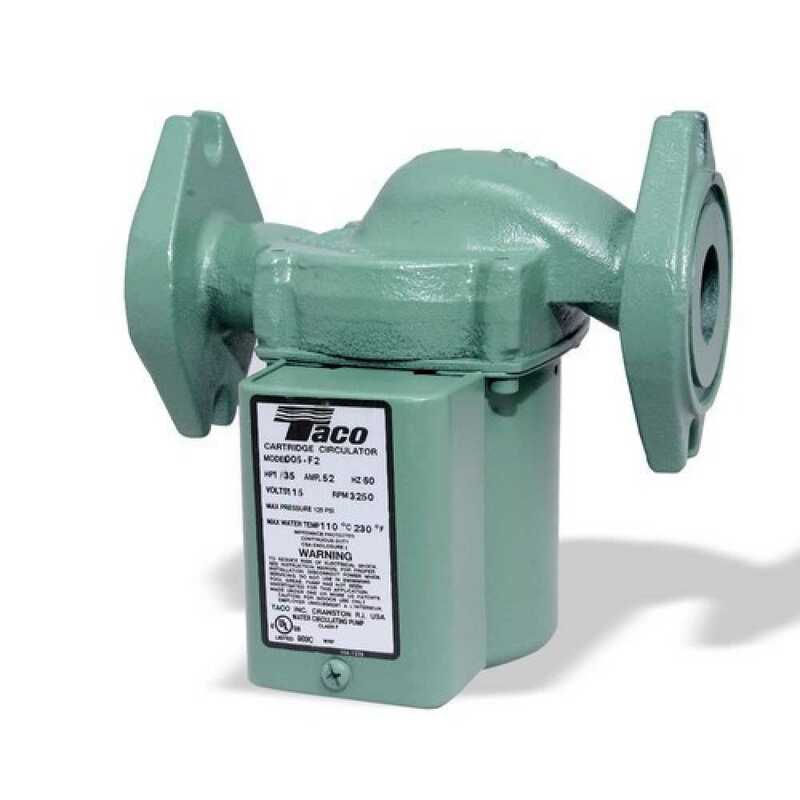 Taco 005 Circulator Pump is compact, direct-drive, has low power consumption and is ideal for high efficiency jobs. 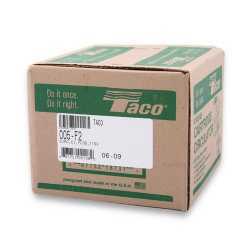 Taco 005-F2 replaces Grundfos model UPS15-58FC @ spd 3.